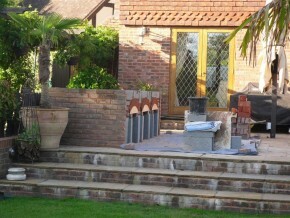 Sussex: Ready for the Summer! 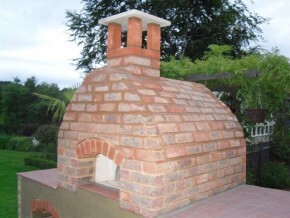 La Rustica worked with the client to meet their personal needs; making sure the oven matched the surrounding brickwork and ensuring the oven enhanced the atmosphere of the client’s garden. From initial consultation to completion, the oven-building process took about one week (and about 500 bricks! We used so many in fact that our Sussex supplier ran out – we had to source them direct from the manufacturer!) 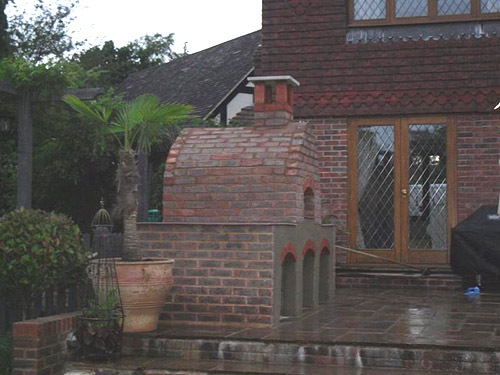 The client was really happy with the final product and asked us to leave the front elevation clean, so he could paint it himself.